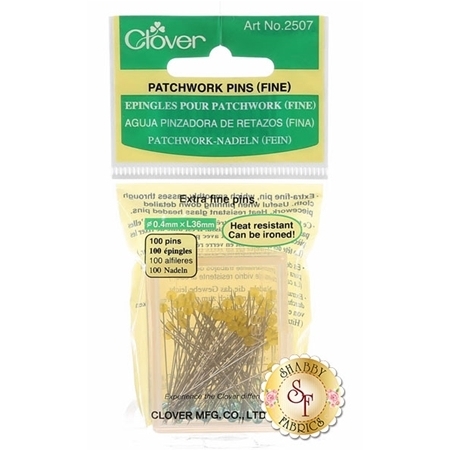 Clover's Fine Patchwork Pins are great to use for precise pinning in delicate work, such as piece-work or appliqué. You can iron over the glass heads without worrying about melting them! 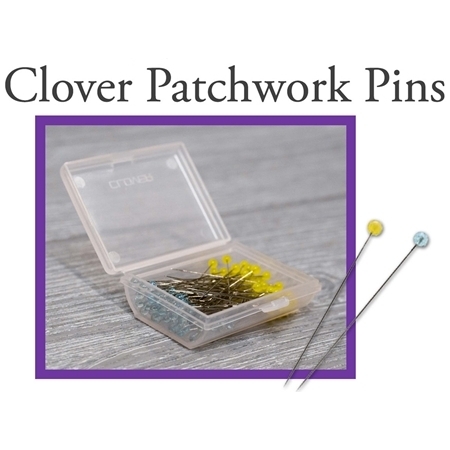 This pack comes with 100 glass head pins in a sturdy transparent storage box.